Dubbed as “the best gaming processor”, Intel has announced 8th Gen Intel Core Processors (U-Series) family for gamers, content creators such as video animators etc. and overclockers. Compared with its predecessors, 7th Gen (see this i5 7600k review for more information), the new 8th Gen Intel Core Processors are said to boost performance by 25% when it comes to frame rates and allows 65% faster editing when it comes to content creation. The new gen introduces first ever 6-Core Intel Core I5 Desktop processor and 4-Core Intel Core I3 Desktop processor. These processors are supported with Z370 Chipset based motherboards. Intel’s best gaming processor, Intel Core I7-8700K is capable of clocking up to 4.7 GHZ maximum single core Turbo Frequency. 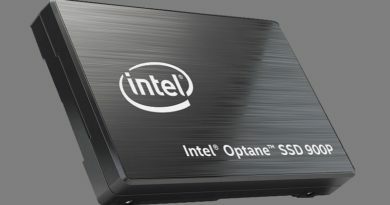 This is the highest frequency from any Intel’s processor taking it to the peak of its performance with both single and multi threaded applications. All made available due to Intel’s Turbo Boost Technology 2.0. 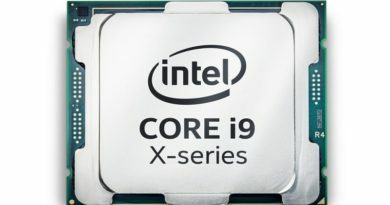 Couple of months back, Intel announced its new core I9 processor X-Series specially targeting the gaming community. Seems like that the gamers get the front seat in Intel’s board meetings as the family of new 8th gen is aimed to provide gamers with even more vivid and fluid gaming experience. So the gaming community now enjoy the center point of Intel’s core strategy. As said above, the new processors are said to increase the frame rate by 25 percent. 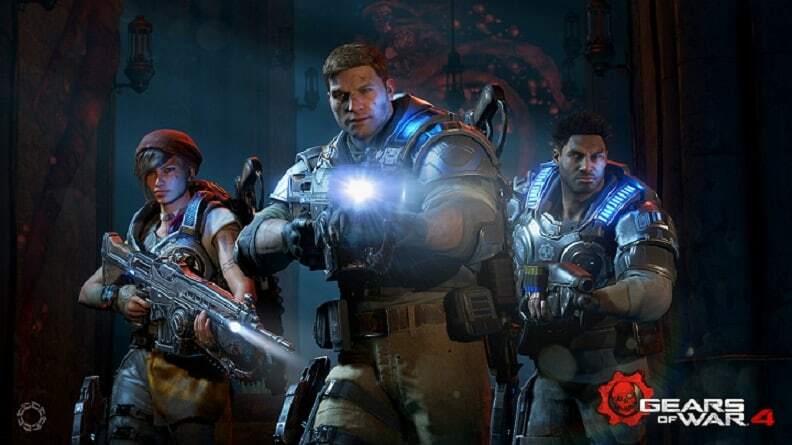 And that for resource savvy games like Gears of Wars 4. So brace yourself for the ultimate, enhanced and texture-rich gaming experience with these new 8th Gen Intel Core Processors. In fact not only simple gaming, but now gaming, streaming and recording is now 2 times faster than the predecessors. The new family of processors allow you to edit and create 4k 360 degrees videos 32 percent faster. Hence giving you more efficient and powerful experience for content creation. In fact, when measured on 4K Video Adobe Premier Pro workload comparing Intel® Core™ i7-8700K processor (6C/12T) vs. Intel® Core™ i7-7700K processor (4C/8T), with the latest in the lot you can now edit content 65 percent faster. The 4K UHD allows you to stream movies, TV shows and games with much better efficiency than ever. 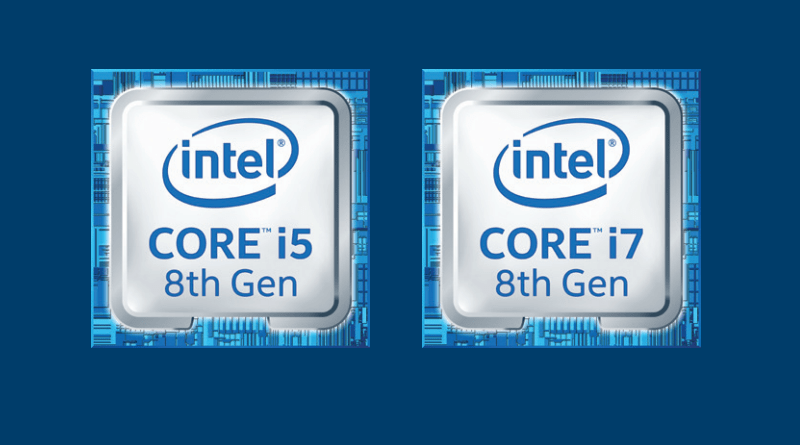 The new 8th Gen Intel Core processors provide overall better overclocking experience. The enhanced feature include per core overclocking, max memory ratio up to 8,400 MT/s, real-time memory latency control, extended PLL trim controls, enhanced package power delivery, and updated Intel® Extreme Tuning Utility and Intel® Extreme Memory Profile. With carefully crafted engineering, the new gen provides you with much better power and speed without compromising the battery life. The power-efficient VP9 and HEVC 10-bit hardware acceleration provides you enhanced and blazing speed and that with great battery life. 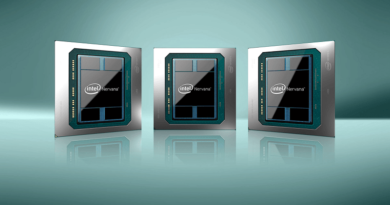 When will this family of 8th Gen Intel Core Processors Available in the Market? The new gen will be out there available for purchase from 5th October 2017. 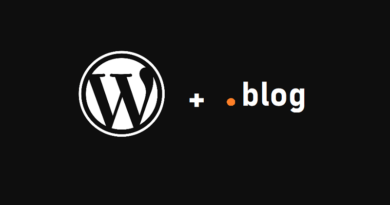 This means that by the time of writing this article, you are only a week away from this fast, powerful, rich and action packed computing experience you never experienced before. The price range of the new family of processors is set around from $117 for I3-8100 to $359 for I7-8700K.